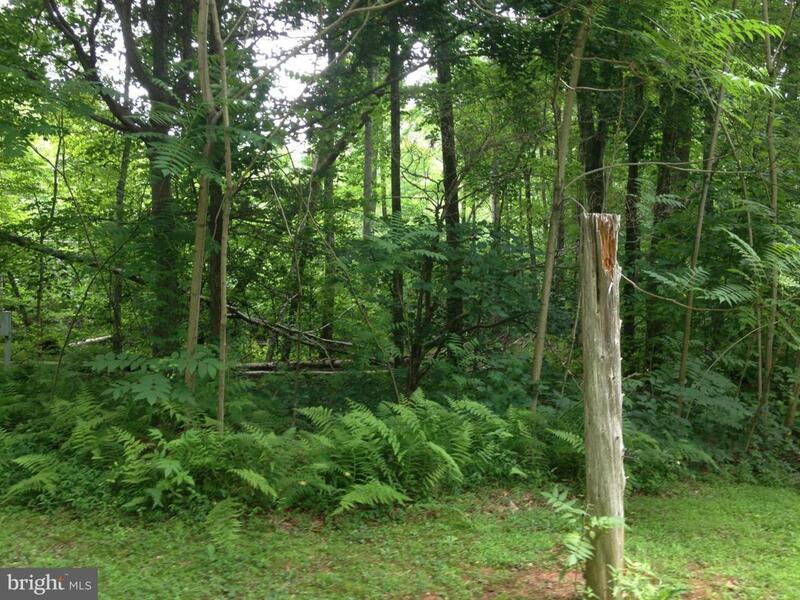 GREAT OPPORTUNITY TO BUY A HEAVILY WOODED BUILDING LOT READY FOR YOU TO BUILD YOUR DREAM HM. PERC IS EXPIRED FOR CONVENT DRAIN FIELD & WILL HAVE TO BE RENEWED. IF YOU WANT TO PURCHASE AS A PACKAGE WE CAN HELP YOU WITH THIS JUST ASK AS WE WORK W/ A CUSTOM BUILDER THAT WILL SELL YOU THE END PACKAGE. POSSIBLE OWNER FINANCING FOR THE LOT, AGAIN INQUIRE. ACCESS WILL BE FROM THE ROW, INSTALLED.